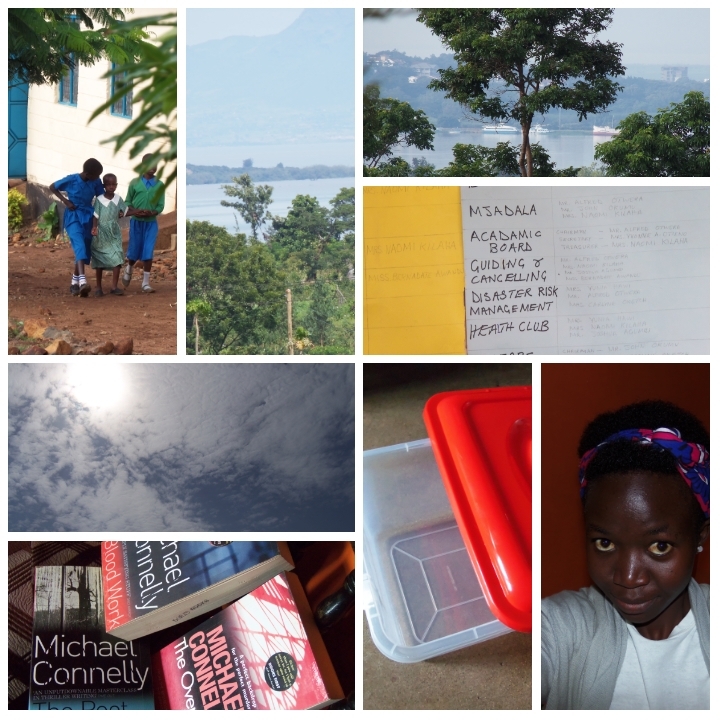 Saturday’s here, and I am looking back on the highlights of my week. It was grand to accept my friend’s challenge because my vegetable spaghetti made someone drool in the morning. (I am not saying it was my sister). 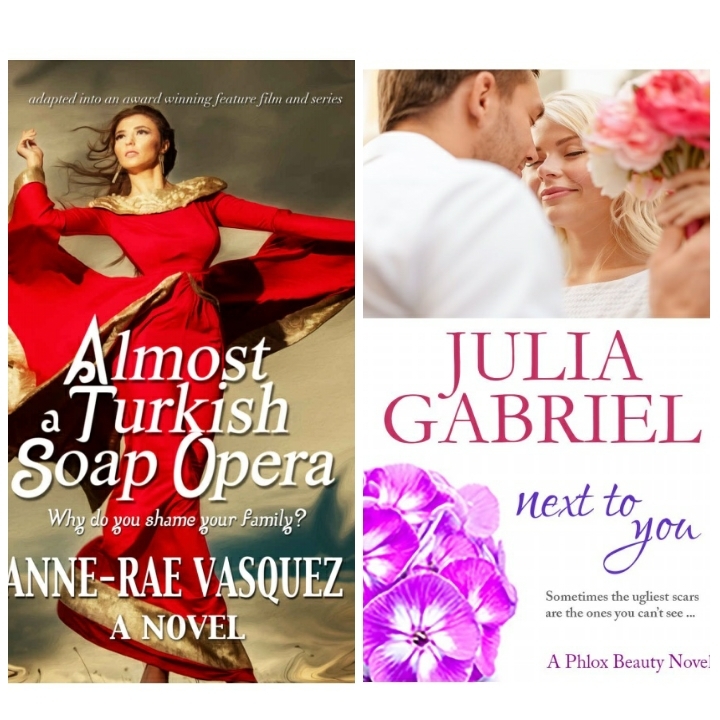 I also spiced up my week by reading “Almost a Turkish Soap opera” by Anne-Rae Vasquez and “Next to you” by Julia Gabriel. If you love romance and want something to freshen up your day or get you smiling in public well, I’d definitely recommend reading Anne’s “Almost a Turkish soap opera,” but if you are having one of those days where you want to believe in love and good people, then go with Julia’s “Next to You,” there’s a cute little boy there called Aidan who stole my heart! It’s been a week full of travel and whether I was walking a mile or two or wading through mud I am glad I had some pop music for company, there’s nothing like listening to One Direction’s Little White Lies while climbing a hill when it is thirty two degrees Celsius! I haven’t done much writing this week but there is a lot for me to catch up on.